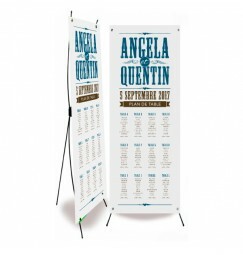 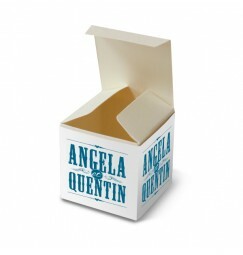 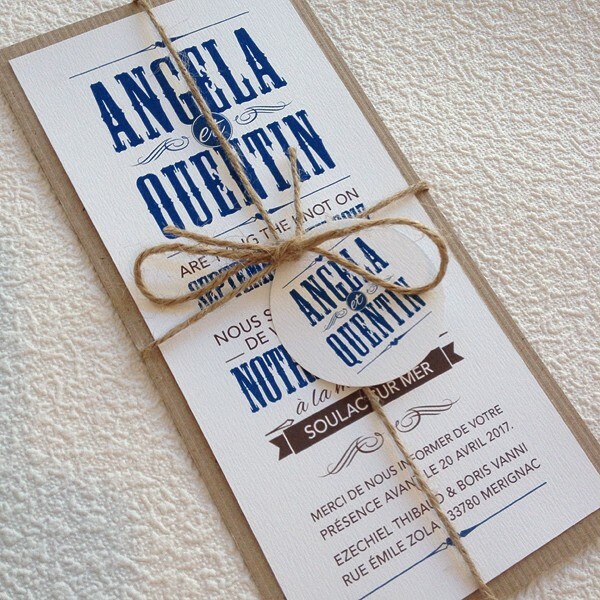 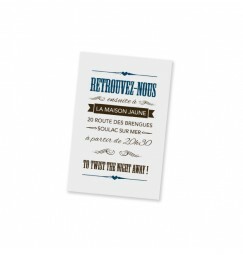 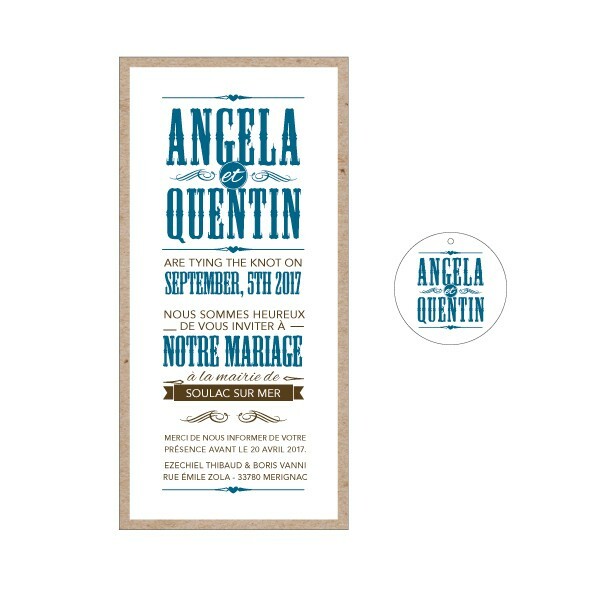 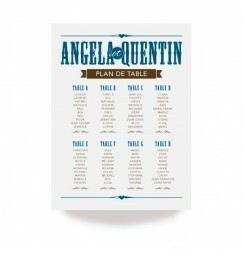 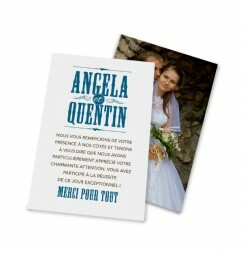 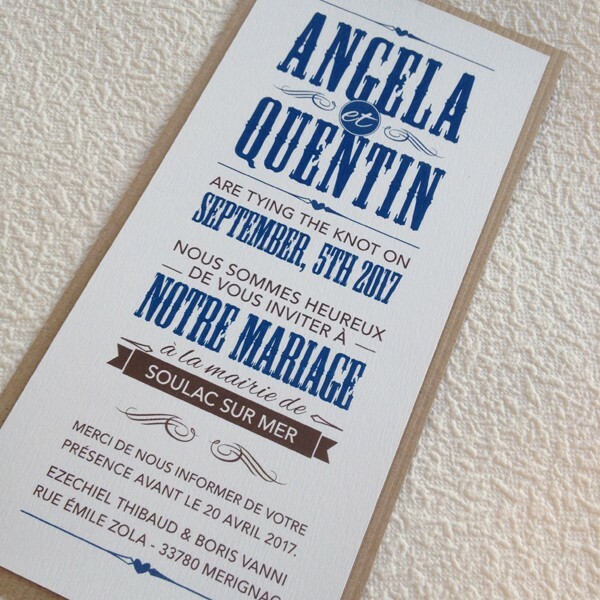 This typographic styled wedding invitation was created during a wedding salon in the south west of france. 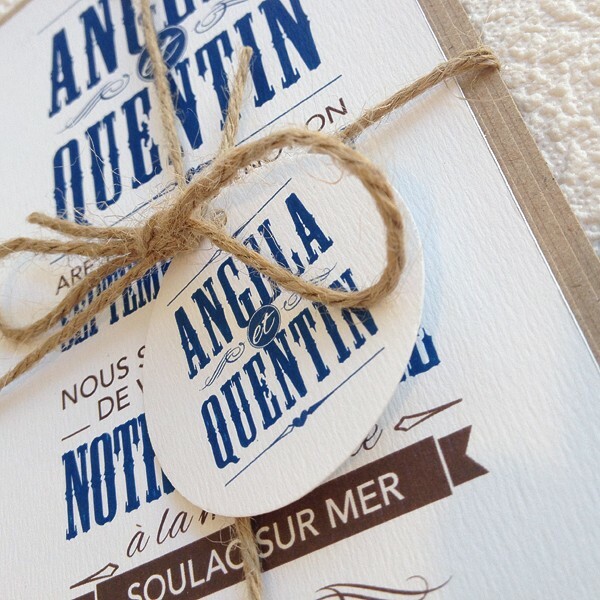 Inspired by the ocean and the architecture on the small coastal town of Biarritz. 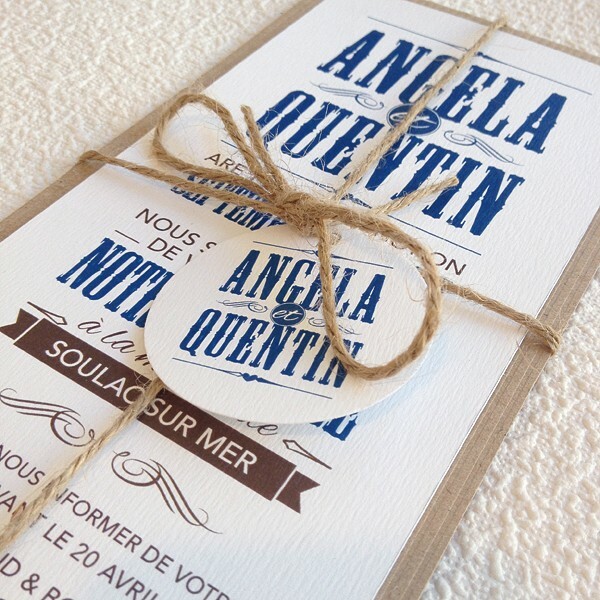 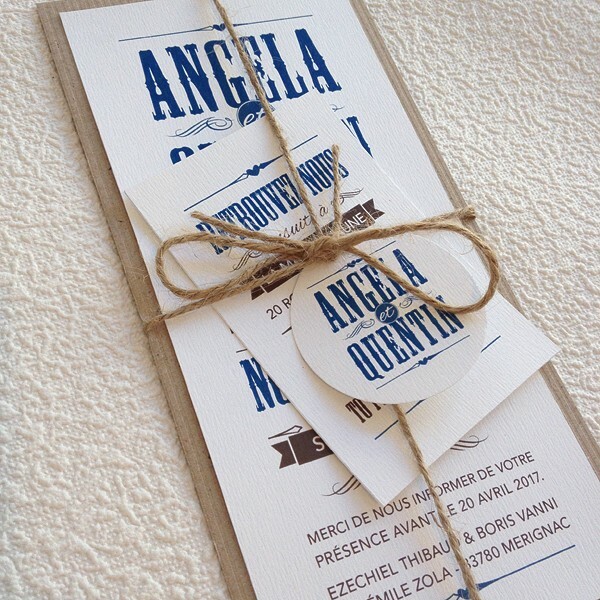 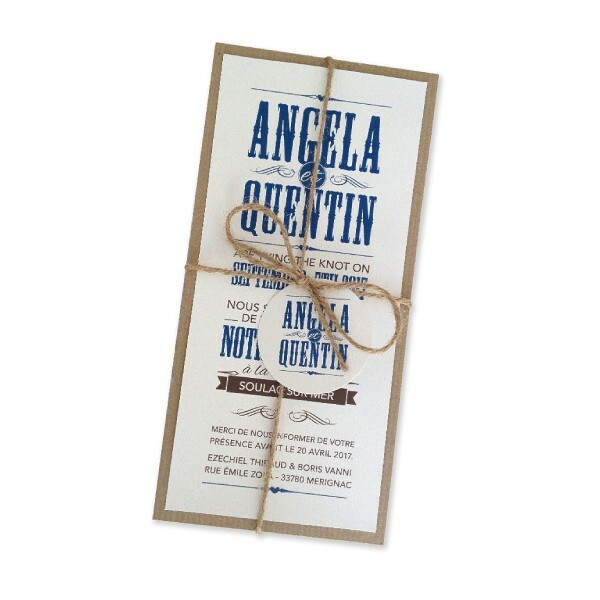 With a mix of white and kraft texured cards this invitation is tied together with natural string. 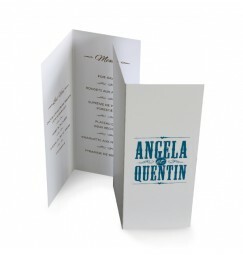 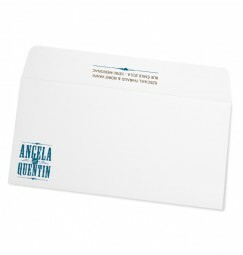 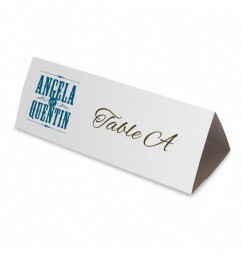 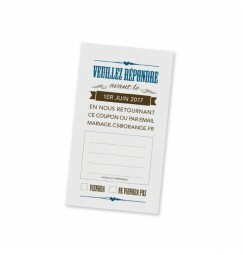 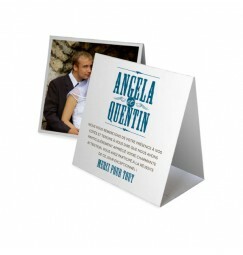 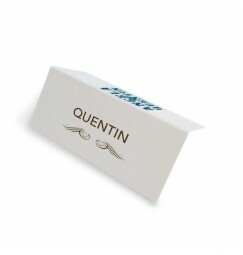 Together with its assorted envelope this wedding stationery set mixes elegant structure natural softness.